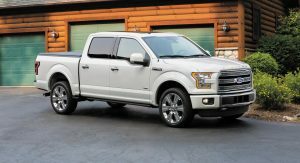 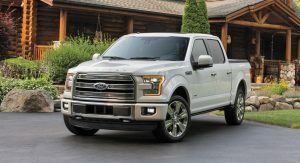 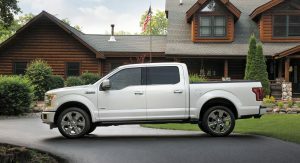 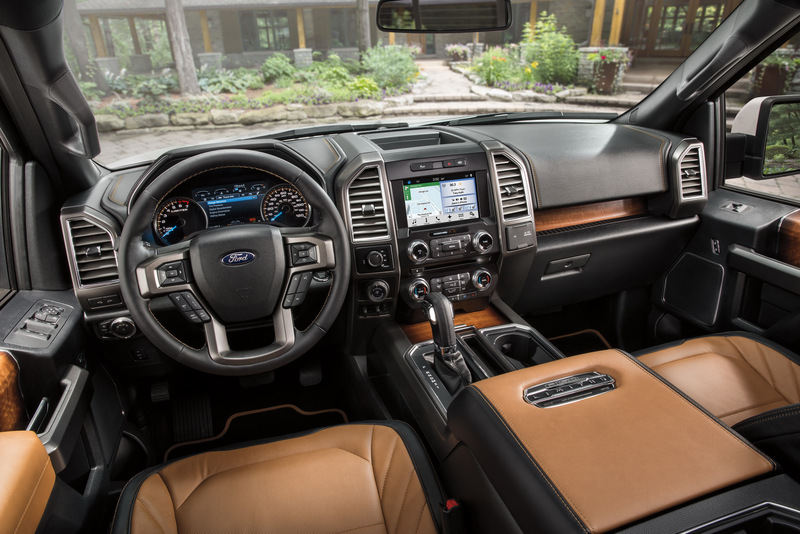 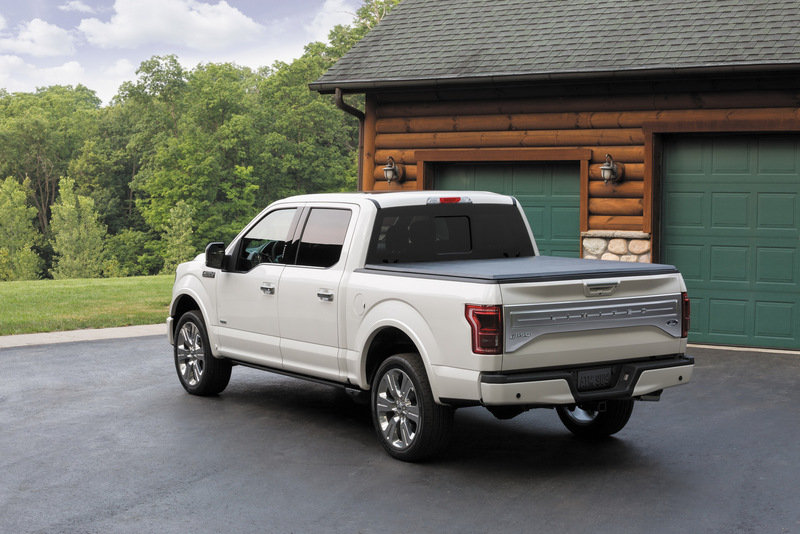 The National Highway Traffic Safety Administration (NHTSA) has launched an investigation into certain Ford F-150 pickup trucks, from the 2015 and 2016 MY. 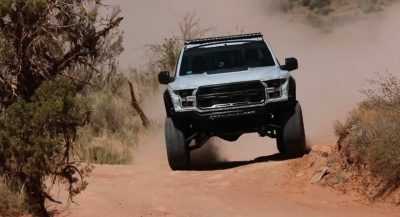 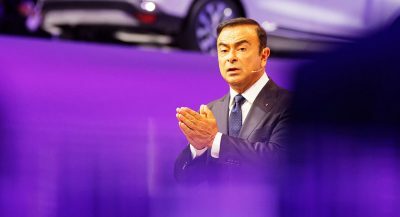 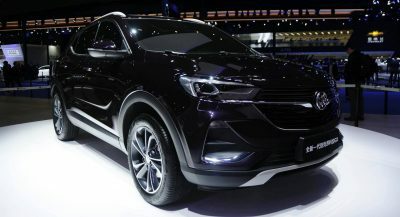 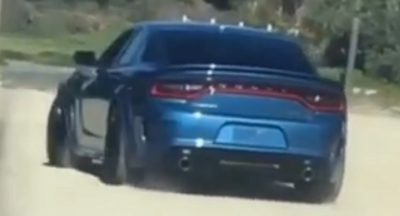 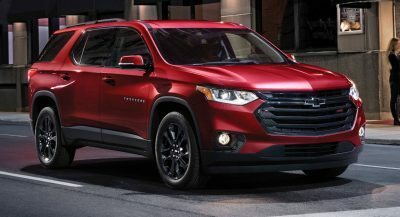 Covering roughly 282,000 units, the investigation comes after the agency received 10 reports on 2015 MY and 15 on 2016 MY vehicles powered by the 3.5-liter engine, with their owners complaining about a “sudden and complete loss” of braking. 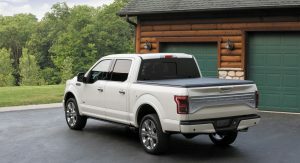 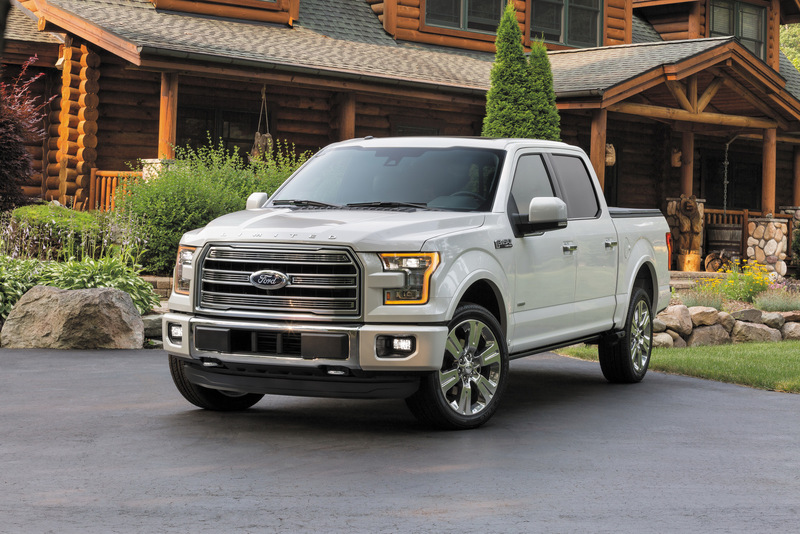 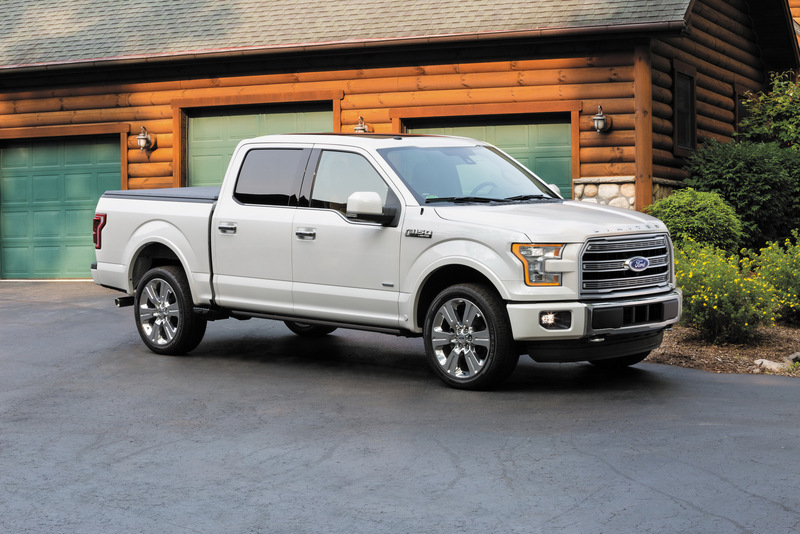 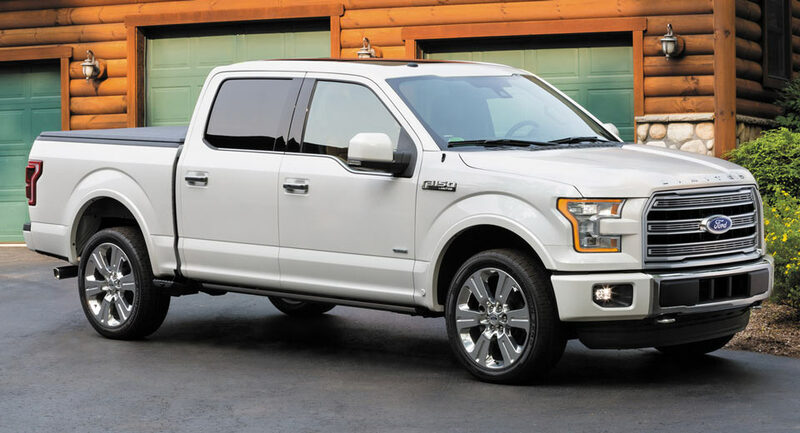 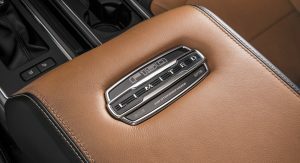 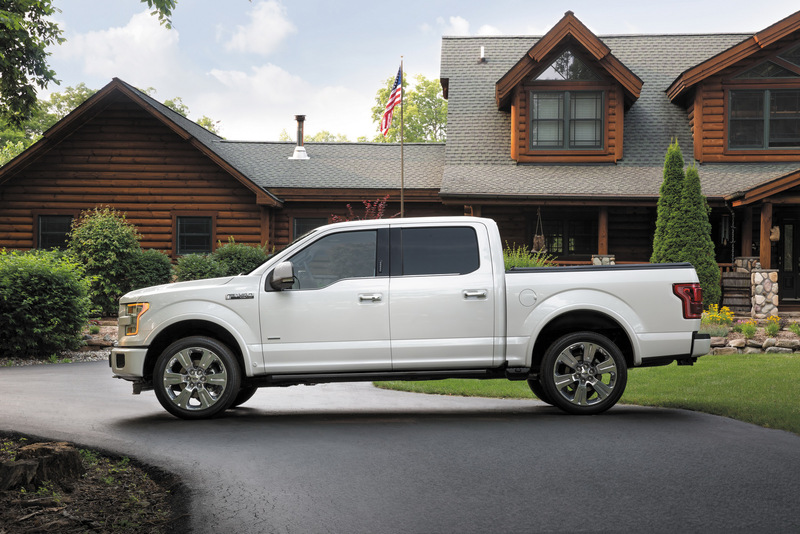 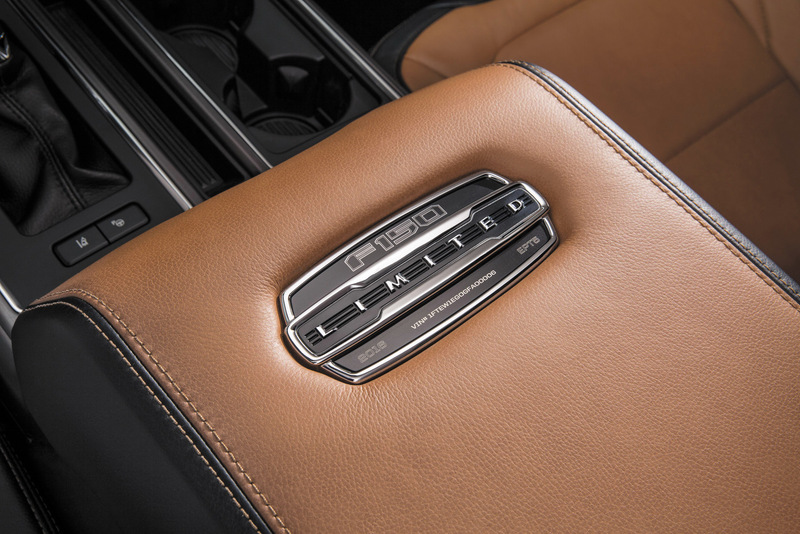 The previous recall mentioned by the NHTSA in the official statement refers to a previous investigation into the 2013 and 2014 MY Ford F-150 pickup trucks, equipped with the 3.5-liter engine, when a leaky master cylinder was blamed for the braking loss. 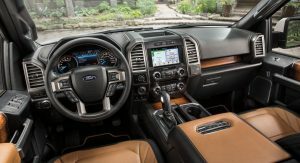 Ford has announced that it will cooperate with the federal auto-safety regulators on these investigations, but a recall has yet to be launched.